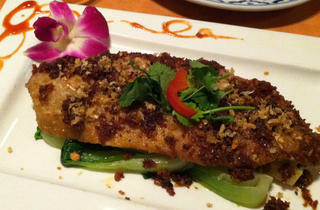 Chef Chai Siriyarn opened the first Marnee Thai in 1986, well before Thai food became the takeout staple it is today. Siriyam grew up in Bangkok and learned how to cook from his mother; her influence is evident in the traditional flavors and bold spices of his dishes. Today, Siryam’s two restaurants—one in the Inner Sunset, the other in the Outer Sunset—specialize in aromatic, tongue-tingling dishes from Central Thailand. Specialties include the kao soi chicken and mussamun chicken curry. 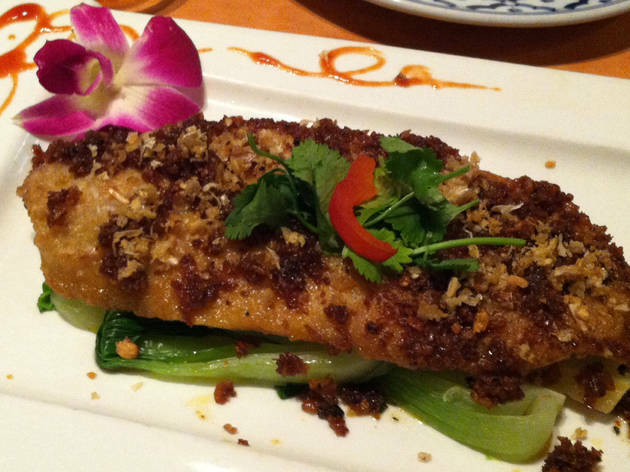 I pass eight or nine Thai restaurants to go to Marnee Thai, and my guests are always glad I did. The original restaurant is much better than the one on 9th Ave.... If I go on the weekend, I get the Ahr Mok...wonderful. Always delicious here, no matter the choices you make!